It has been a busy week, between going out for wine (and planning our future dreams) with my bff, dinner club, and hometown dates, and part one of the season finale of Married at First Sight- this little blog has been totally neglected at night. And we decided to list our house ASAP so any time I have during the day has been organizing closets, painting our deck, making more piles for Purple Heart. I'm excited about the change--- but of course it comes with a ton of work- more on that another day! 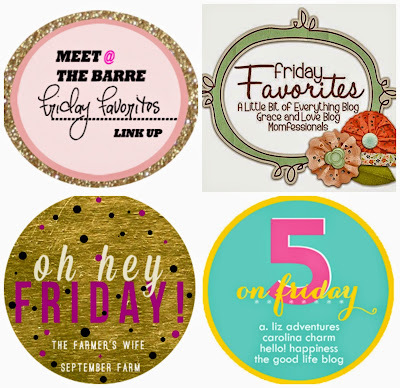 Now on to my friday five! Like everyone else I'm obsessed with the Pilllowfort collection from good old Target. When I finally got to the store, the aisle was practically empty. The ice cream cone sheets were there and if I had a girl they would totally have come home with me! Since we're moving I've been so good about not buying unnecessary things and I'm really trying to limit any purchases (I even put back the 2,891 bunny-related dollar spot things I had in my cart!) But I think Reid may need this sign and this hook. And I thought this would look so cute in Carter's room. But then I saw this and I can't decide! I could go on and on...this would be so cute in the playroom. I just got Reid the Baby Gap bunny sweatshirt and I can't wait for him to wear it! I've been looking for some things to replace our personal things like preschool artwork and family photos for walk throughs. 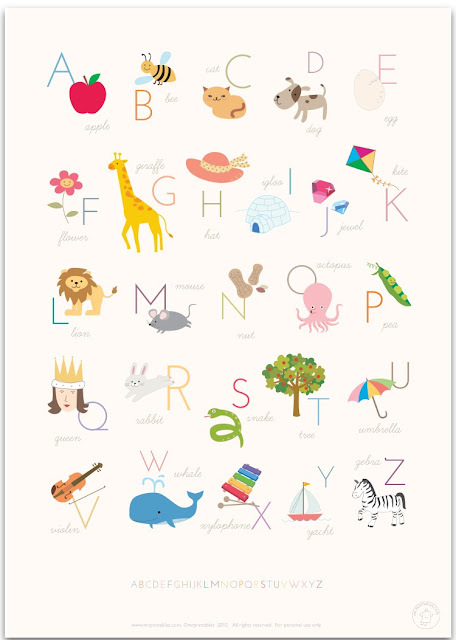 I found this cute free printable of the USA and this cute free alphabet printable. They even have the alphabet in French and Spanish too. Carter was just starting daycare when he was 15 months so they made the transition to one nap (pretty seamlessly!) 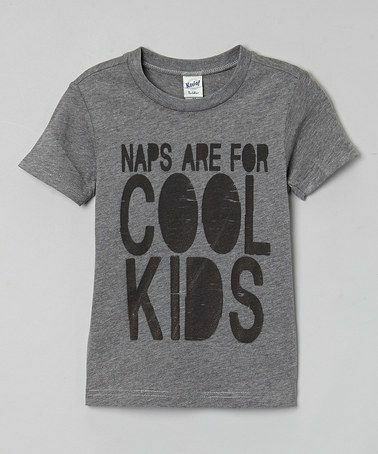 What worked for your kids and how do you handle them not napping at the same time? February has been full of change for me and it's been great! At the beginning of the month I wrote down goals for myself and I have loved the small changes I've made. I'll elaborate more another day. 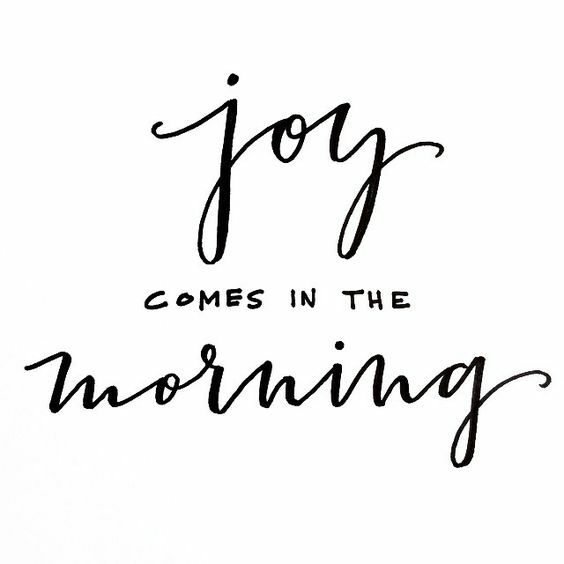 But by far my most favorite change is getting up in the morning before my kids. Within 2 minutes of getting out of bed I'm making my iced coffee and sitting down to read my favorite blogs and enjoying every moment of me time! As always, here are the link ups for today! PS - This post contained affiliate links, which means if you clicked on an item and made a purchase I may receive a small commission. THANK YOU for reading and supporting my blog! How exciting! We've been in our new house for 7 months. Call me crazy, but I loved house hunting! Will you be moving close to where you are now? I need to check out that line at Target soon! Yes! We're actually moving back to our house in our old neighborhood. We've been renting it but decided we'd rather be there so time to make the move. Not easy, for sure but we think it's best for many reasons! Love those printables especially the USA one. Wine night out and dinner club in one week-- jealous! Hometown dates-- as in the Bachelor? Didn't even know about the new Target collection, though trying to avoid purchases too. Want to hear about your new changes besides getting up earlier! I feel like everyone around me is moving these days! I guess with winter coming to an end this is prime time to do it? And so many people say that waking up before their kids is the best way to go!